Daitron offers 50W type of Ultra Low Noise Power Supply model. You can choose 5V,12V, 15V, 24V, 30V and 48Voutput voltage option. This model is ideal solution for engineers who need very noise for your sensitive applications. This feature can bring engineers small, light weight and high efficiency with ultra low noise feature. 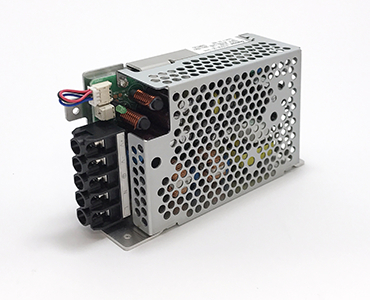 You may replace linear power supplies into our ultra low noise switching power supply products. Low conduction noise and low EMI feature can also save your resources for EMI design. Voltage Dips,short interruptions , voltage variations immunity tests. (*3)Upon over voltage or over current conditions, input power must be removed to allow unit reset to occur within a few minutes. (*4)Derating is required by operating temperature. 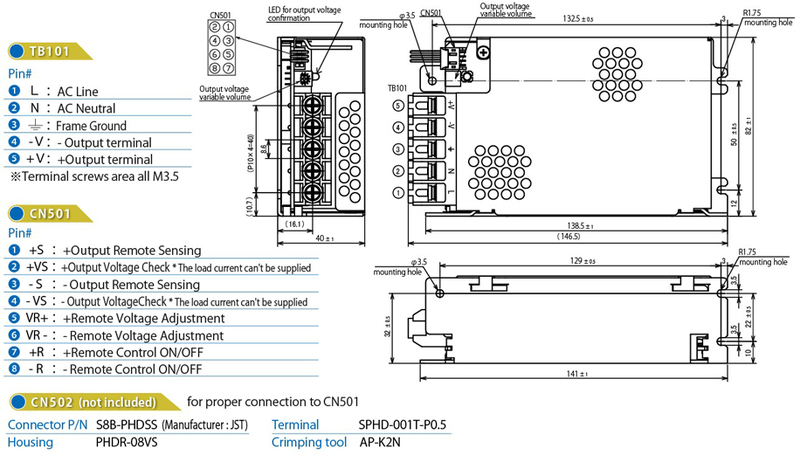 Follow the overload and specification in manual to avoid the damage of power supply. ※This power supply is intended to be used as a component of a larger system of electrical equipment. User is responsible for the safe design when this product is to be integrated in the equipment which reqires particularly high quality and reliability and there is a possibility to endanger persons or property by a failure or malfunction of this product.